ECU Joondalup junior sides are back in Finals action this weekend with four teams taking part in week 2 of the competition. 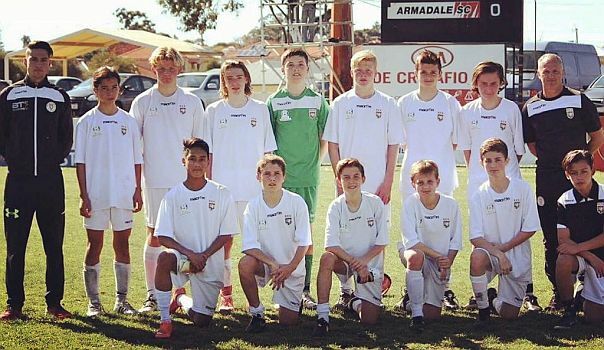 Unfortunately ECU under 13’s bowed out of the Finals last week after a 1-0 loss against Perth Glory. It was a disappointing end of the season for Nik Silsby and his players, but it has been a stellar 2016 for the youngster’s winning the league and State Cup double.